Our Fathers’ War combines five separate love stories, of three brave young Germans, a young English noble-woman, a French resistance fighter, and four young Canadians whose lives are forever changed by the gigantic events that began with the Second World War on September 1, 1939. Adolf Hitler, German Chancellor, Winston Churchill, British Prime Minister, Josef Stalin, Soviet dictator, and Franklin Roosevelt, U.S President, are all major characters in this vivid novel which, like a great wine, unites several strains in one enthralling whole. 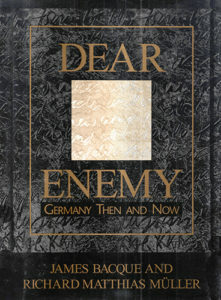 The first novel to dramatize the personal and national experiences of both the Germans and the Allies of World War Two. 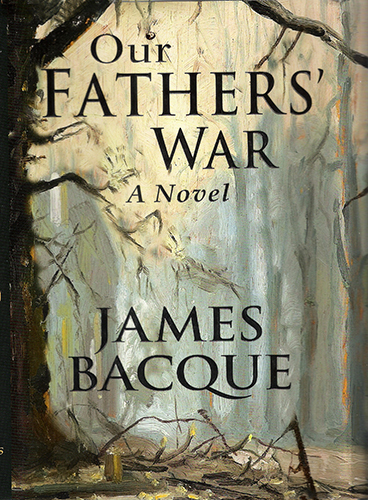 James Bacque’s novel, Our Fathers’ War combines five separate love stories, of three brave young Germans, a young English noble-woman, a French resistance fighter, and four young Canadians whose lives are forever changed by the gigantic events that began with the Second World War on September 1, 1939. Adolf Hitler, German Chancellor, Winston Churchill, British Prime Minister, Josef Stalin, Soviet dictator, and Franklin Roosevelt, U.S President, are all major characters in this vivid novel which, like a great wine, unites several strains in one enthralling whole. 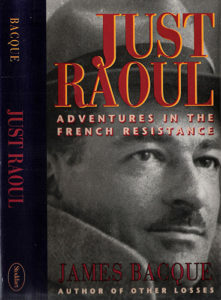 Hardcover edition, published in 2006, by Exile Editions, Toronto. 628 pages, list of characters. ISBN 1-55096-635-9 CA $35.00 Autographed by the author. Shipping in North America included. Readers who want to purchase the ebook version of Our Fathers’ War can do so through the following links. The oil sketch on the book jacket, by Private F.T.V. Savard of the Hamilton-based Argyll and Sutherland Highlanders, shows the burning of the German town of Friesoythe in April, 1944, an incident dramatized in the novel. Friesoythe was burned because the Canadian General thought one of his officers had been shot by a civilian sniper after the town had surrendered. Another sketch by Savard is of a dead German paratrooper. I have just put down the final volume of your manuscript and I must say I think it is magnificent. I felt I was part of the group of people gathered at Stone Cottage in September 1939. Their response to Britain’s needs impressed me with its intelligence. I marvelled at the way you have been able to reach out from far-away Canada to bring in Europeans whom you describe as if you knew them like close friends, except for Hitler and Speer. Your easy familiarity with these people impressed me. You describe very accurately the attitudes of the German general staff officers, one of whom I knew after the war, who was a guest at my wedding. I was moved to tears by the plight of the young people. 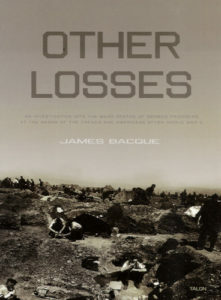 The book made me weep for all the young men of the war. The battle scenes brought back terrible memories to me. I hope it is published and reaches a broad audience. It is certainly the right time in this country for such a book. I shall be first in line to buy a copy. You may use this letter however you like. I shall recommend the MS to my editor at Ballantine if you wish. 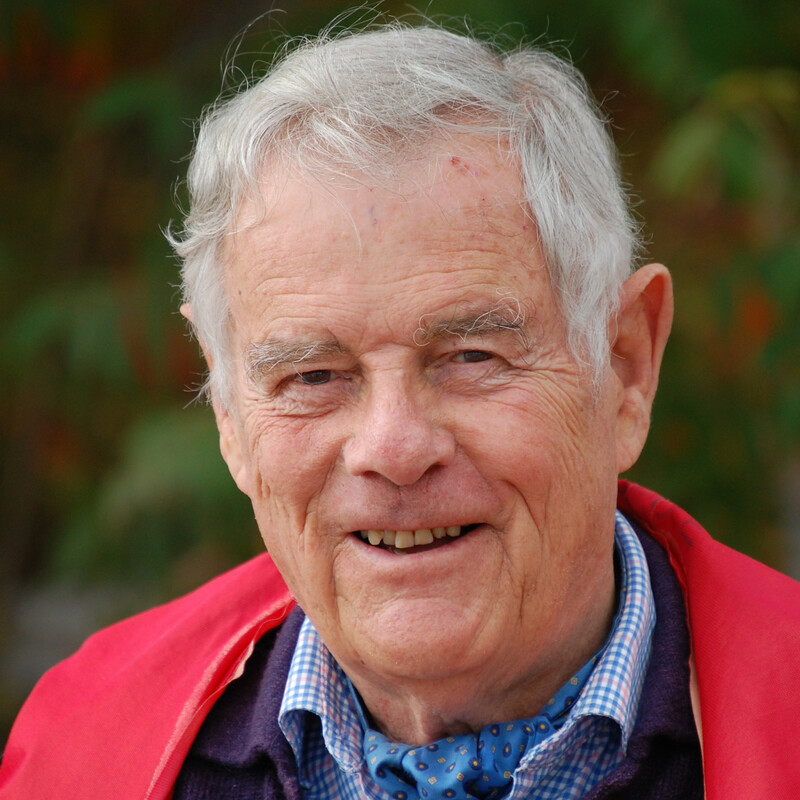 Col. Dr. Ernest F. Fisher Jr.